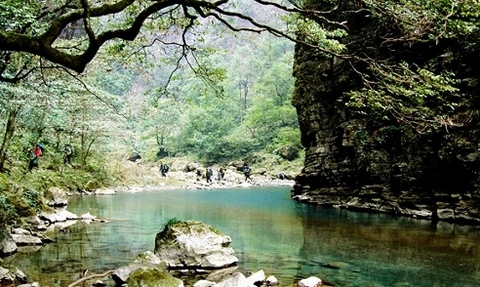 Hot springs are unique tourism resources in Zhangjiajie, developed on the basis of natural conditions. 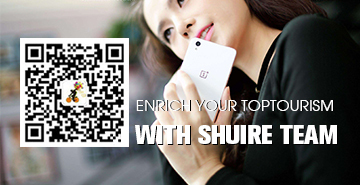 Be sure to take a hot mineral bath here if you are tired of the quick pace of modern life. 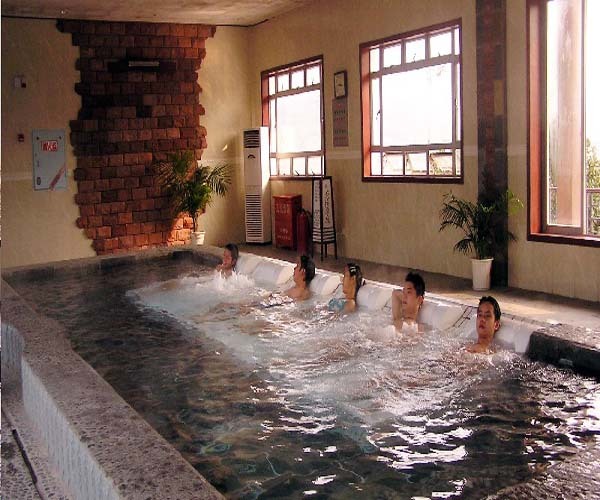 Mineral waters heated naturally at 53 degrees Celsius are available in Zhangjiajie all year round. More than twenty outdoor and indoor swimming pools with different functions are built in Jiangya Thermal Spring Resort, Cili County, Zhangjiajie. 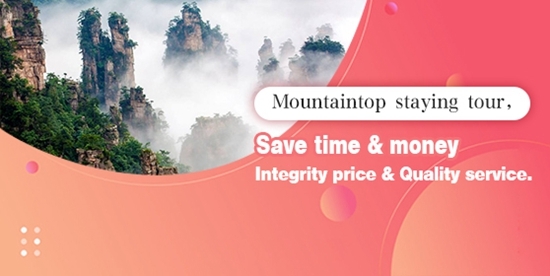 It has comprehensive service facilities such as foot massage, sauna, beauty salon, tea houses, snack bars, shops, gymnasiums and other recreations. 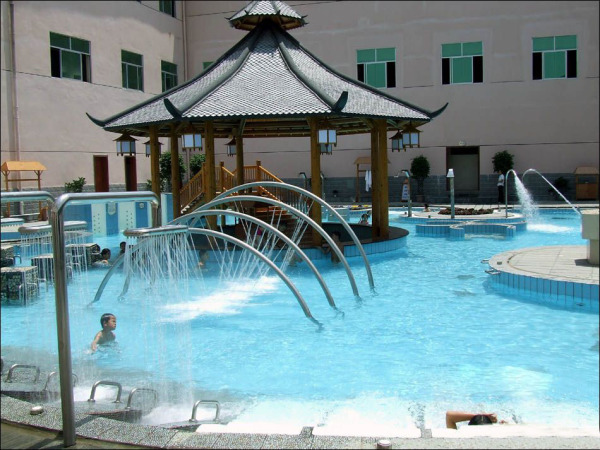 The resort was formally opened to the public on April 21, 2003, and since then, it has been very popular among tourists. 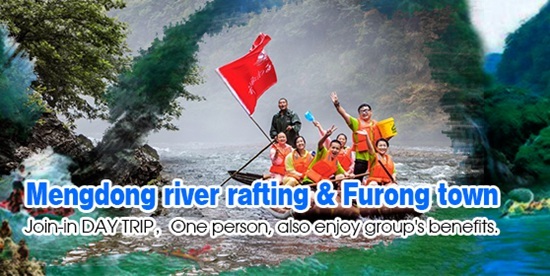 If you come here, you will be deeply impressed by its hot spring culture and the hospitality of staff. Besides, there are different guest rooms in the resort, including suites and standard rooms, which can cater for the diversified needs of visitors. Here you will be at ease to experience the natural mineral baths which are good for your health. 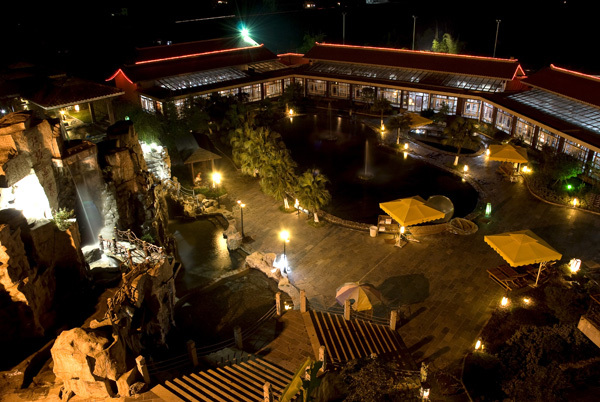 Wanfu Thermal Springs Resort is located in Cili County, 70 kilometers away from Wulingyuan, which is also an ideal resort for you to relax your body and mind . 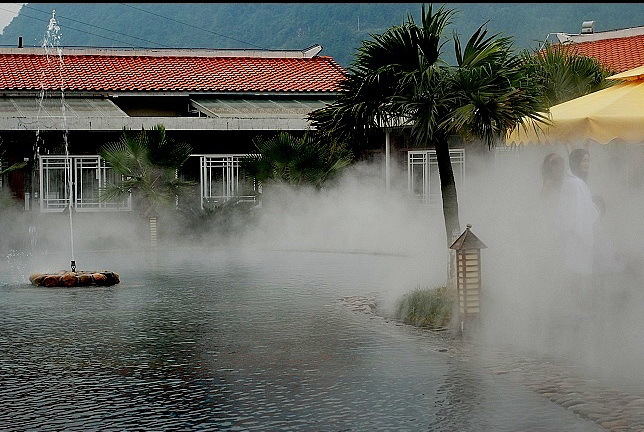 It occupies a land of 282 mu , with 48 ponds of hot springs. 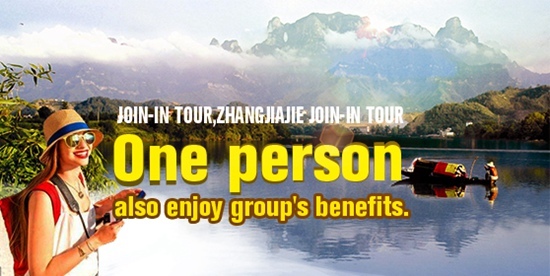 The principal part of this resort includes a five-star hotel, bathrooms, an exhibition hall, an amusement park in water, a alpine garden, souvenir shops, etc.